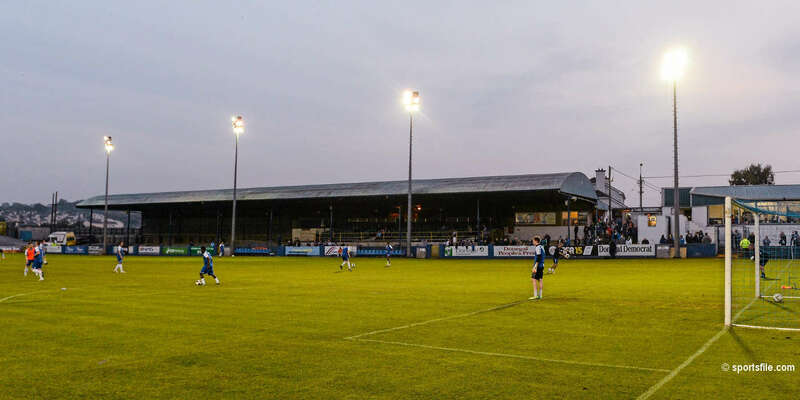 Damian Lynch was carried off the pitch in Friday night's FAI FORD Cup tie against Limerick at Jackman Park following a challenge on the Pat's midfielder as he attempted to clear the ball late in the first half. Despite initial fears of a possible break it was confirmed that Lynch had sustained ligament damage to his ankle. 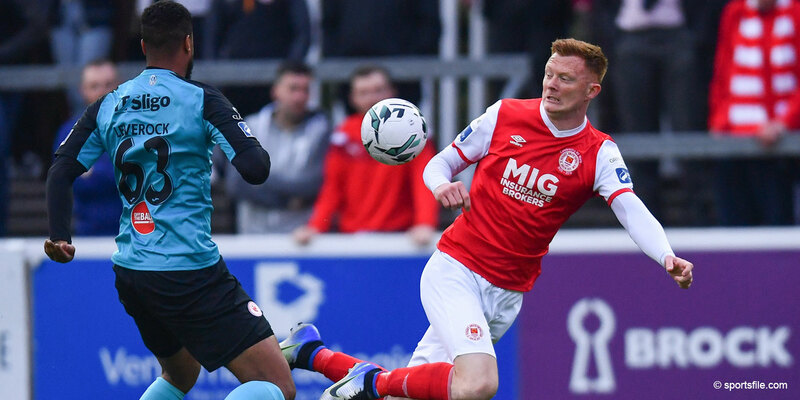 The player looks set to miss out on Friday nights' match away to Drogheda but is hopeful of a return to action in time for the upcoming match against Rovers. 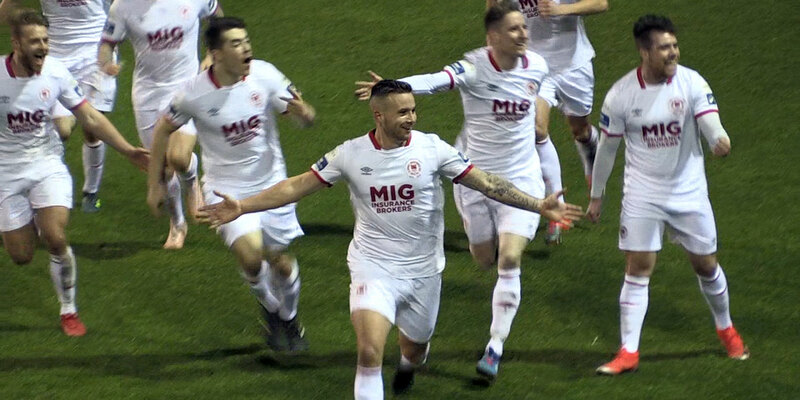 “The ankle is badly swollen and now needs a fair bit of rest but at least on the night it gave Anthony Costigan a chance to come on in my place and score the winner”. 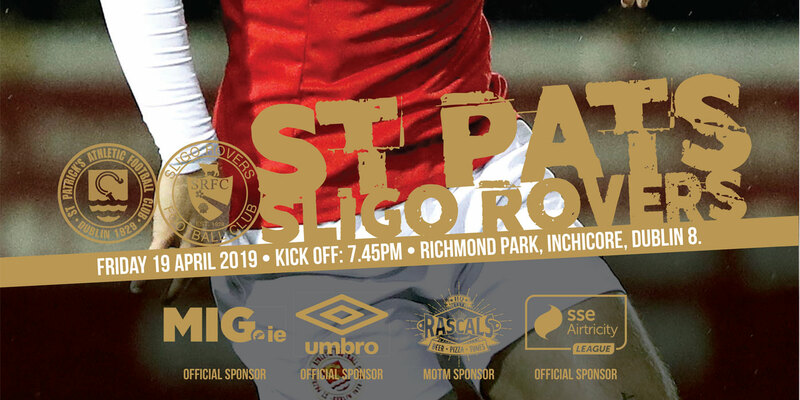 St Patrick's Athletic's next home game in the League of Ireland is at home to Dublin rivals Shamrock Rovers on Saturday 4th July with an 8.00pm kick-off.